Everyone loves our Amish Poster Beds and Amish Canopy Beds. 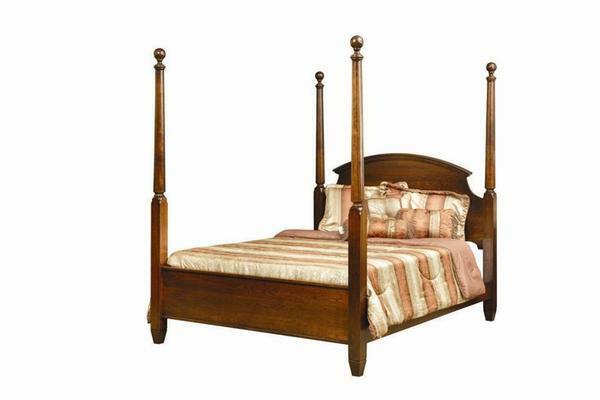 The Amish handcrafted Covington Poster Bed will make a handsome centerpiece to your bedroom. This Amish Poster Bed has a sleek style and contemporary feel. Please call to speak to an Amish furniture specialist with questions on this bed, ordering information and stain samples. You can reach them at 1-866-272-6773. We are happy to assist you in any way that we can. Get in touch with us soon to transform your bedroom!